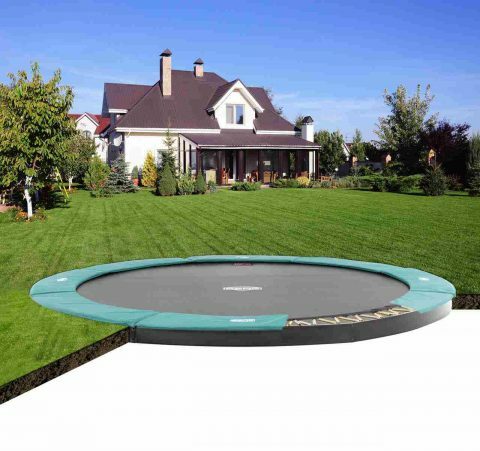 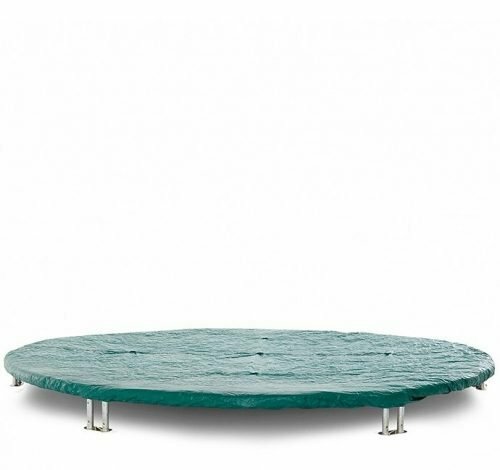 Would you like a trampoline that complements the surroundings of your back yard? 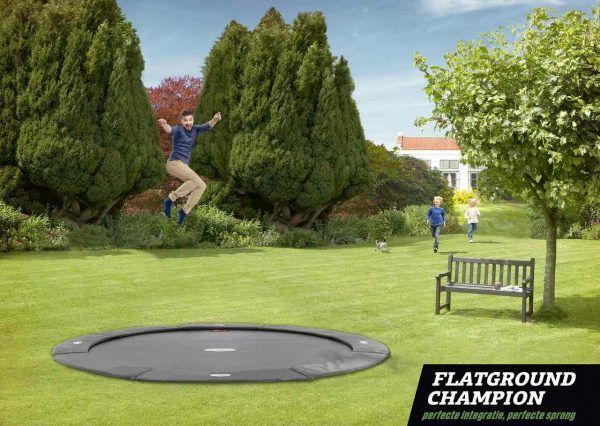 Choose the BERG Flatground Champion! 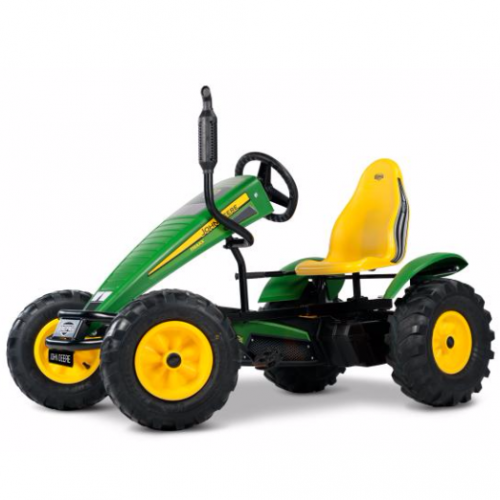 When installed it will lie flush with the ground integrating nicely with your garden surroundings.